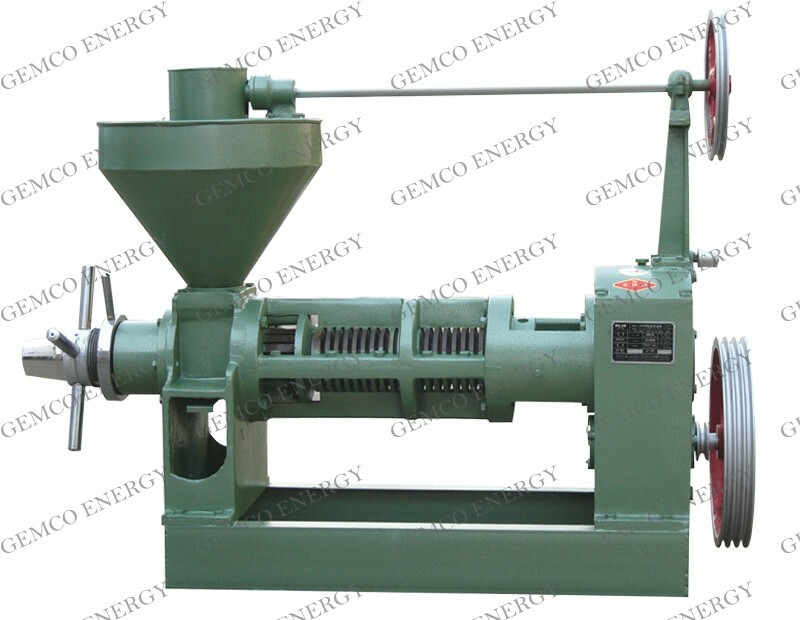 The Model YZS-100 Oil Press was the first product manufactured by Gemco in Anyang. It predecessors have sold within China for 50 years. 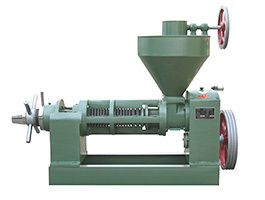 This oil press features a smooth shell, is easy to operate and repair, has a wide range of applications, performs reliably, and is capable of processing rapeseed, cottonseed, sesame, peanuts, soybeans, sunflowers, jatropha, linseed and other oil plants. 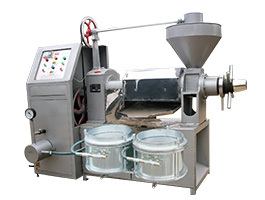 The Model 6YL-100 oil press is the best choice for small and medium-sized oil extrusion workshops or individual households. Spare parts are always supplied. 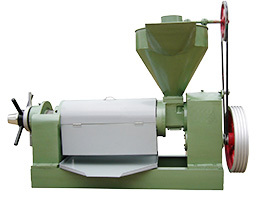 Customers are typically very satisfied with this product. Note: Figures shown above reflect performance with all auxiliary separating facilities and under normal manufacturing circumstances. 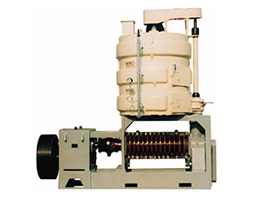 Gemco tenets: Quality and the needs of the customer come first. 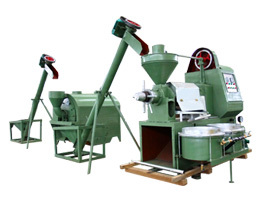 We sincerely welcome your inquiries and hope that our advanced oil seed presses are to your satisfaction.